The more you buy, the less you pay! This floor is suitable for use in bathrooms. This product in particular is highly recommended choice for areas prone to more moisture. This floor is suitable for use in kitchens. This product in particular is highly recommended choice for areas prone to more moisture. This floor is suitable for use with an underfloor heating system, when fitted with a suitable thermal underlay. 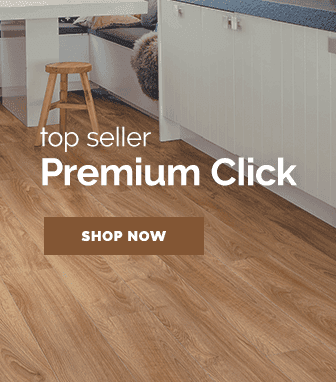 Our Premium Click vinyl flooring collection is part of the Liberty Floors range and is a brand new addition to this growing collection of quality flooring products. This selection of gorgeous luxury vinyl floors has been hand-picked to showcase the best in both technology and looks. With quality construction, the range is built to last and will complement any home decor style, ensuring a floor you can fall in love with. The Premium Click Vinyl Collection creates a lifelike representation of a real wood floor, due to the beautifully embossed & textured surface. Thanks to the click system, this flooring is simple and quick to install, making it perfect for all projects. 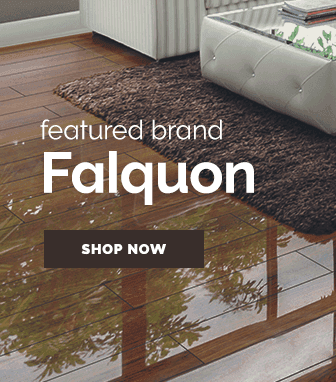 Each luxury vinyl tile in the pack is constructed with a Superguard® scuff & stain-resistant technology, giving it a surface that is built to withstand more demanding installations. High traffic areas are perfectly protected with the Superguard® surface, so your floor continues to look fantastic. The grey shade Stone effect surfaces in each tile feature a embossed finish that provides a textured natural surface, which not lonly looks great, but feels great underfoot. 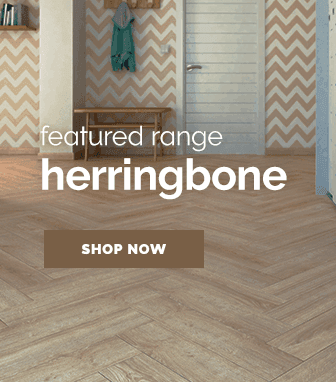 These tiles have a micro-bevelled edge detail and uses the L2C Click fitting system that is an exclusive system built for use with this range of vinyl flooring, to ensure a quick and easy installation time. 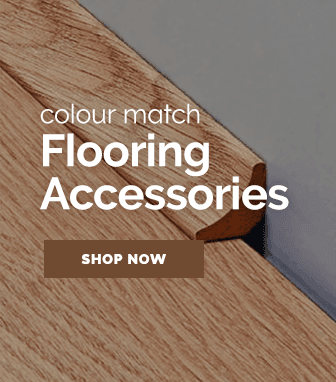 This flooring is supplied in 2m² packs, with each tile being 4.2mm thick (with a 0.3mm wear layer), 605mm wide and it is also supplied in 300mm lengths. As with any tiled vinyl floor, we recommend allowing 24 hours to acclimatise with any installation. This will ensure your floor remains fit for use for the full recommended lifespan which is covered by a 5 year commercial guarantee & 12 year residential guarantee due to the AC3 (Class 23/31) rating which means this flooring is rated as suitable for moderate traffic, in residential spaces such as living rooms, conservatories & hallways. 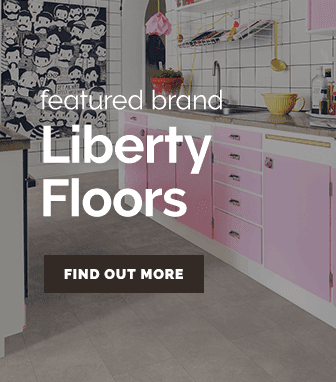 Hand-picked by our flooring experts, Liberty Floors consists of an exclusive selection of high quality flooring that can only be found on Leader Floors. 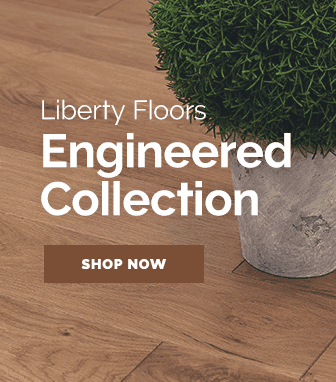 With such a great selection of real wood, laminate and vinyl floors to choose from - make your floor a Leader Floor by choosing a gorgeous new flooring from Liberty Floors. For a limited time only, we are offering FREE Premier Click Vinyl Flooring Underlay when you spend £300 on this floor. 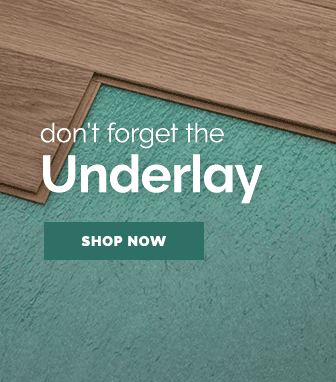 Add 1x pack of Premier Click Vinyl Flooring Underlay to your basket and use code FREEUNDERLAY at checkout. As long as your basket totals over £300 before the underlay is added, the underlay price will be reduced to £0.00. Don't worry, we'll send out the equivalent amount of underlay to match your flooring order. - 5m² of flooring ordered: We will send 1 FREE pack of Premier Click Vinyl Flooring Underlay. - 15m² of flooring ordered: We will send 2 FREE packs of Premier Click Vinyl Flooring Underlay.